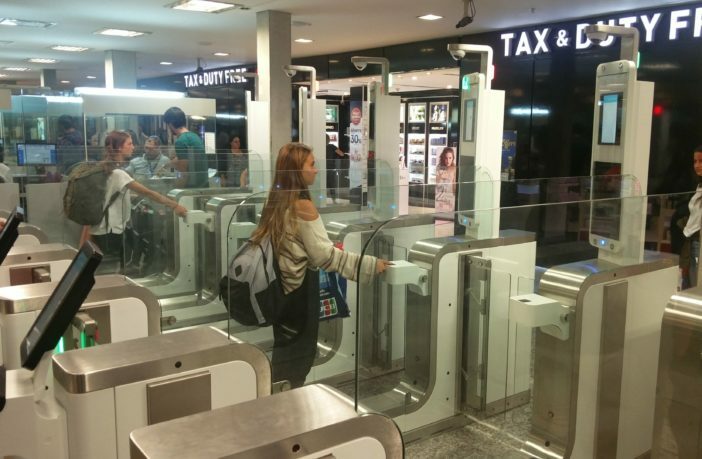 Security technology developer Vision-Box has completed the installation of its biometric Automated Border Control (ABC) solution at Ezeiza International Airport in Buenos Aires, Argentina. The new ABC eGates are available to arrivals above the age of 18 who also possesses an Argentinian passport. 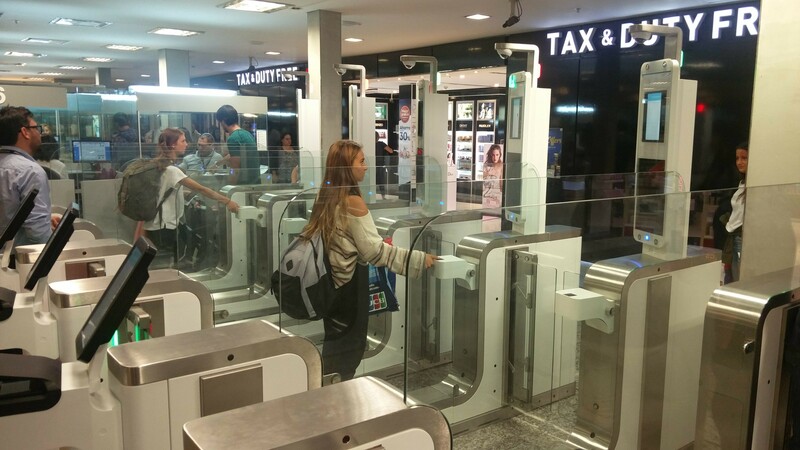 In just 17 seconds they can pass though the eGates unattended, as the system accurately identifies individuals based on their biometric identifiers. Behind the eGates, orchestration software compares and verifies the information embedded in the passenger’s passport with live facial and fingerprint scans. Additionally, extensive and accurate background checks are automatically conducted against INTERPOL, no-fly lists, and internal security lists. 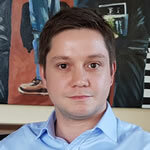 Further expansion plans will allow Argentinian citizens to use the national ID card and third-country nationals to use their ePassports at the ABC eGates. Additional eGates are on track to be installed at Terminal A, with another two slated for Terminal C to process departing passengers.